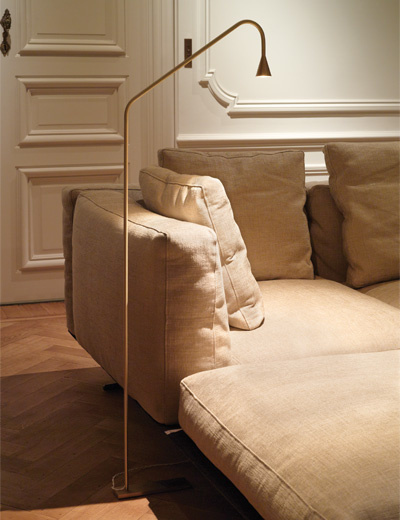 A stunningly beautiful floor lamp with clean lines and warm white LED light. 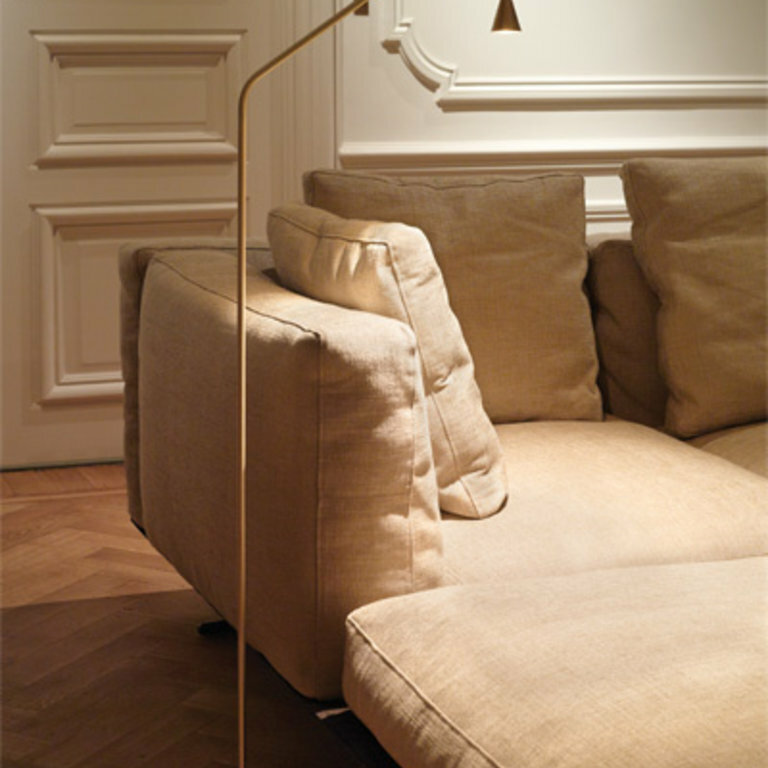 The lamp is made from brass. The Austere collection is designed by Hans Verstuyft Architects and produced by hand by Trizo21.